Instant messaging gives YOU control of your business communications. 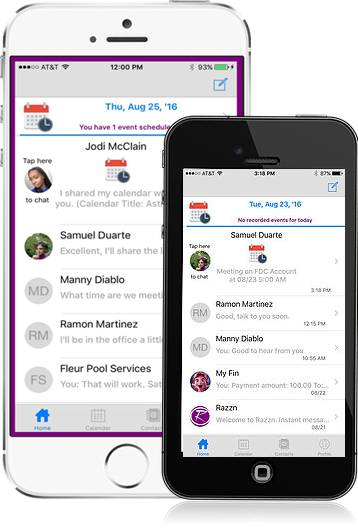 Calendars/schedules integrated seamlessly into your messaging experience. Designed to meet all your business needs. Credit/debit payments provided via Stripe. See the location of your team when they're on the road. You're in business: you can't afford to wait and see what happens. The success of your business depends upon your staff doing what's needed when it needs to be done. You're a busy multi-tasker who needs to know where people are and that they're getting your messages and taking action. You don't have time for telephone tag and rounds of "did you get my message?" texts. What you need is a tool that provides you with communications accountability and business-oriented "situational awareness." This is what Razzn delivers. Razzn can reduce your workload and stress while providing you with more control. The people who created Razzn have experience in "mission critical" systems: tools that literally keep people alive. Razzn is a "business-critical" tool that will help you stay on top of what's going on in your business. 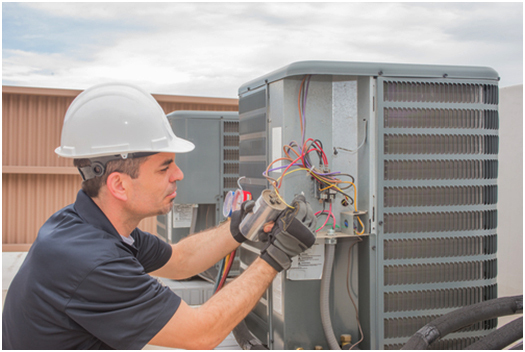 “Will your business be operational today? Do you know where your staff is? 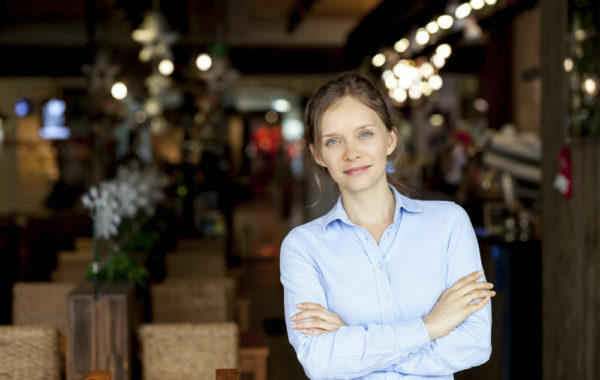 Don't allow your business to be caught short handed, Razzn gives you unprecedented communications and visibility to your staff." It's not good enough to simply send a message and then wait to see what happens. You need to know that your message was received. This is communications accountability. Razzn will tell you when each message was received and when it was viewed. Schedules constantly change and ensuring that you'll be fully staffed can be a stressful, time consuming challenge. Razzn integrates a calendar into accountable messaging so that you can more efficiently manage schedules. Razzn will help you efficiently negotiate schedules and avoid mis-communications. Knowing where people are helps you to manage time. Location awareness allows you to estimate how long it will take for staff to get to where they need to be. who are best positioned to respond. Razzn will show you where people are with team location. To get the most out of Razzn, simply sign up with an existing email address and create a Razzn Workgroup™ starting at less than $2 per week! 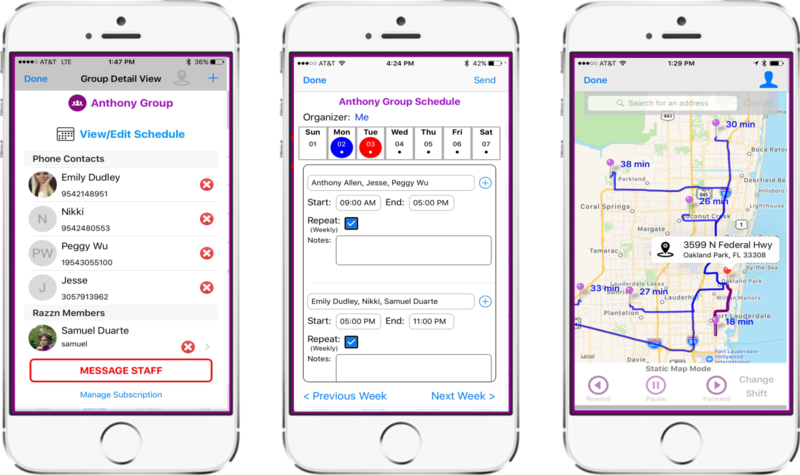 A workgroup makes it easy to create and share schedules, notify members of important news, or send a message when you’re suddenly short staffed and need some extra help. 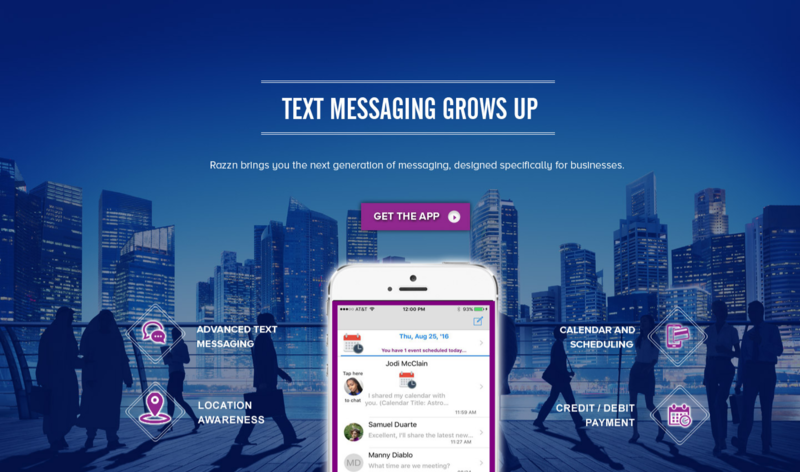 Your team members don’t have to have the Razzn app on their devices, Razzn formats weekly schedules and all other messages into text messages so ALL your employees will receive it (NOTE: the Razzn app is required for location features and enhanced UI). For more details check out our How It Works page. Need a low cost scheduling tool for your business? Want to know where your people and assets are while they're on the road? Copyright © 2017, Razzn LLC. . All Rights Reserved.